Disc Golf is a fun lifetime sport for the entire family that exercises the mind, body and the soul! 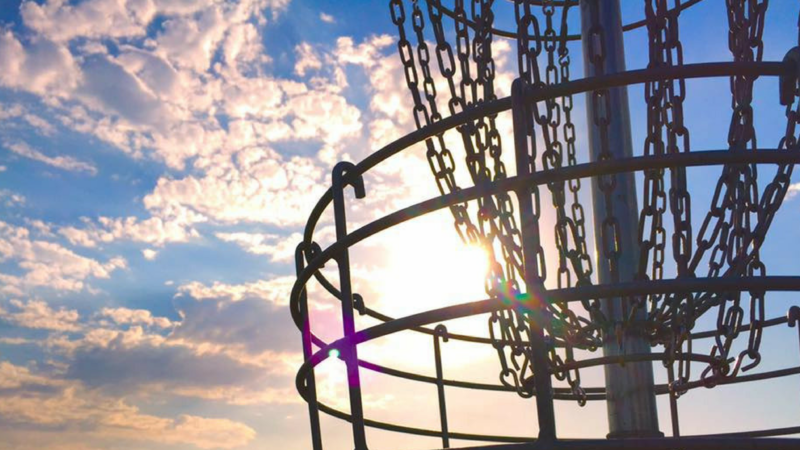 Whether you play for fun, enjoy connecting with nature and your local community or competing at the highest level, Disc Golf enriches lives.  The Disc Golf Divas are a Kansas City based community of women and girls of all ages and skill levels, that meet frequently at our local courses to play, learn, support each other and overall just have fun! 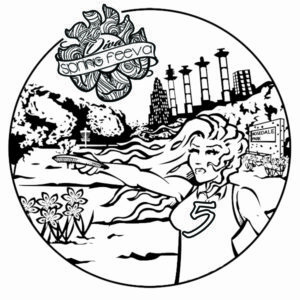 If you are new to disc golf, we invite you to join us at one of our upcoming league nights or social events. 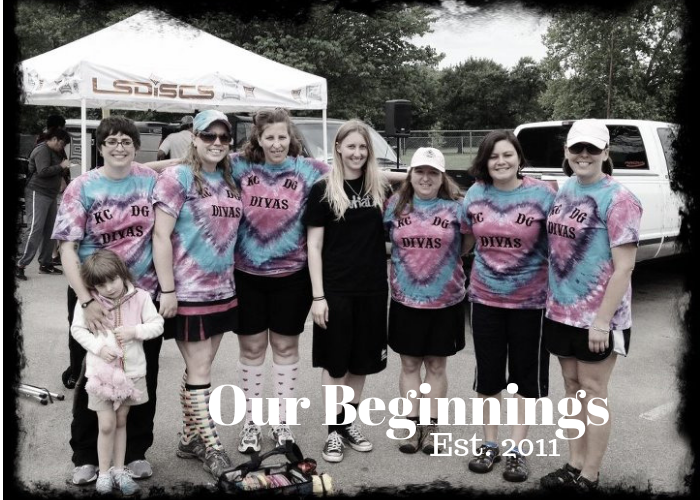 You’ll also meet some fun disc golf chicks and make new friends!